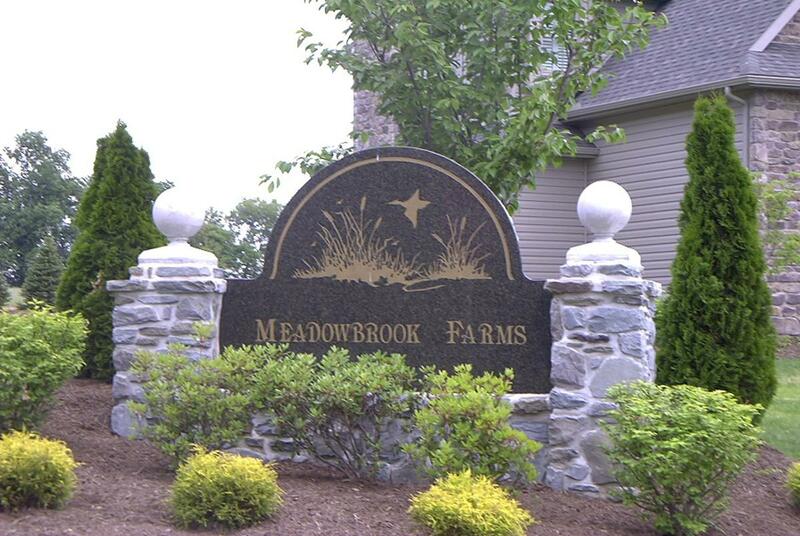 Let C & C Construction build your Dream Home in Desirable Meadowbrook Farms. Home Plans available for use or let C & C's In-House Designer create a customized plan just for you. Cumberland Valley Schools. The Community is close to Route 81 and the PA Turnpike, as well as all area amenities including fine dining, premier medical facilities, great shopping and more. C & C Construction is a full service Design/Build Home Builder with an established reputation for building affordable, energy efficient custom homes. Visit the website at cc-construction.com or visit them on Facebook - C & C Construction Central PA Home Builder - for more information or to view photographs of completed homes.